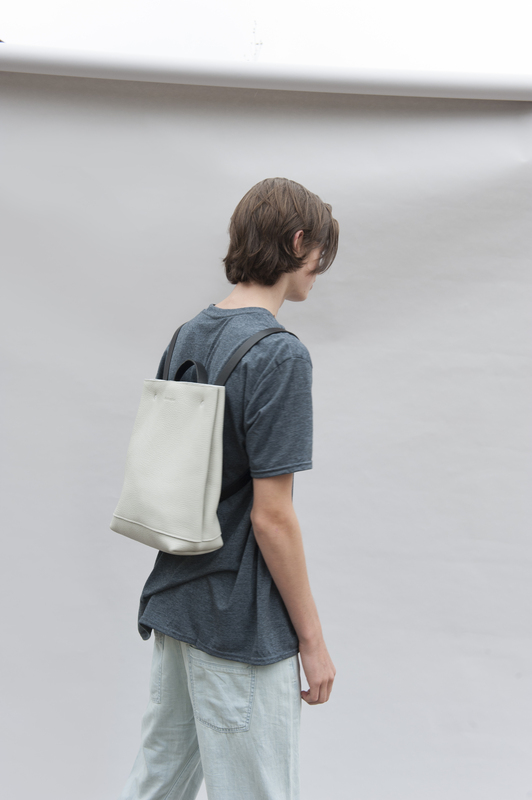 Having spent four years developing the perfect bag, we are excited to announce our 'Zero' Collection will be available to order online next week. 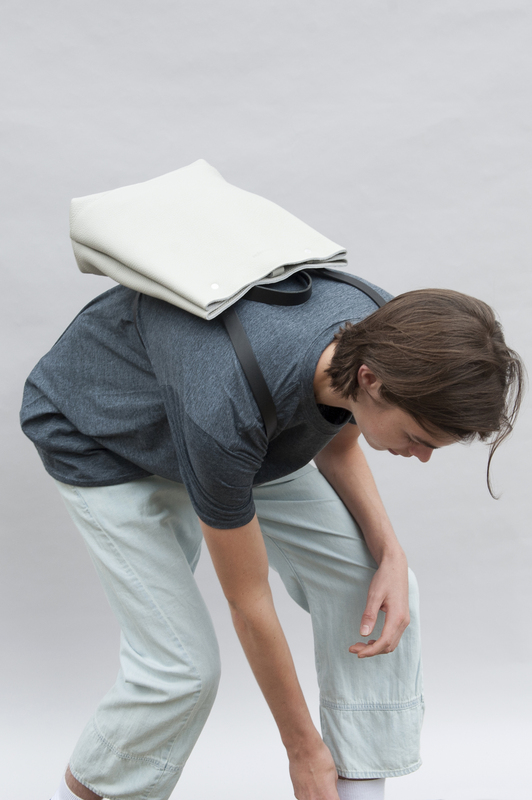 The collection will be available in two sizes, two versions and five colours! The Alfie Douglas sale is now on, save up to 50% online and in-store. Join our family... all the latest news and offers! 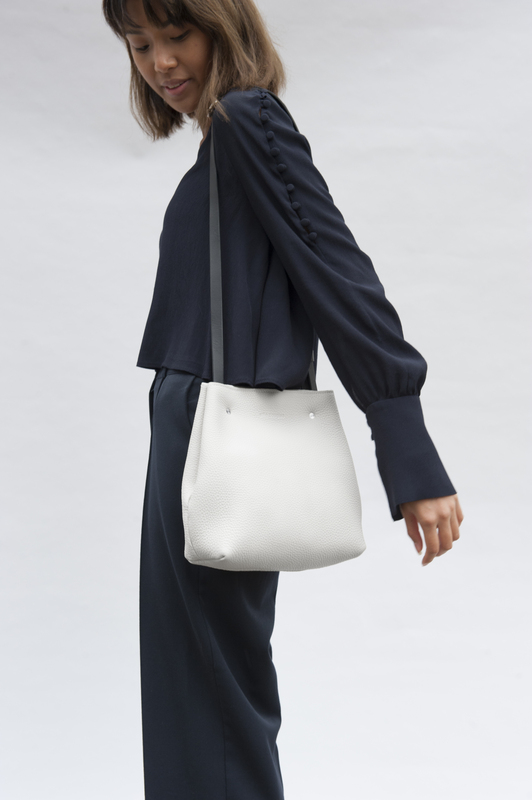 Alfie Douglas are a British family of designers who make minimal leather bags & accessories in England. Join our family of creatives for all the latest news!